Most pastors honestly don’t know where to begin in sending “non-traditional” workers overseas well. 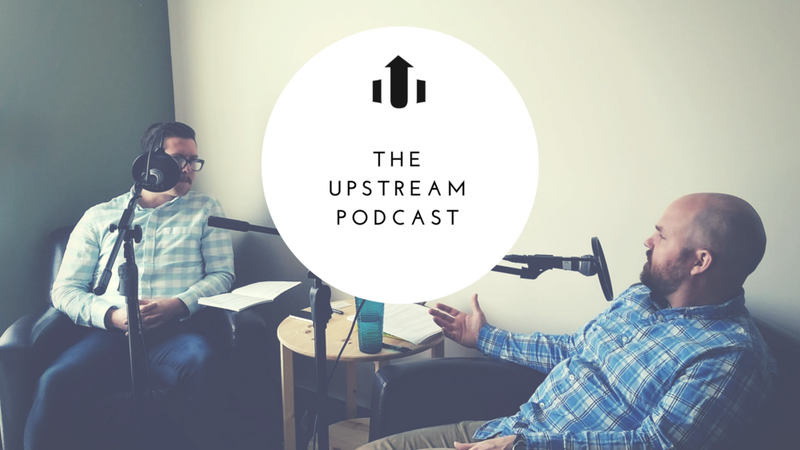 In today’s post, we share a recent podcast episode where Larry McCrary sits down with our own Bradley Bell to have a candid discussion of the learning curve this has been for Brad as he has stepped into his somewhat recent role as a Lead Pastor of a sending church. The two offer some helpful things to think through for pastors to be just as intentional with ‘alternative pathway’ sent ones as we are with traditional ones. For more on relationships between sending churches, marketplace workers, and missionary teams check out Larry’s latest book, The Marketspace. Purchase The Marketspace on Kindle for our $6.99 sale! For a deeper dive in what we mean when we say “marketplace workers” or “alternative pathways” to mission, grab our Free Download resource below!